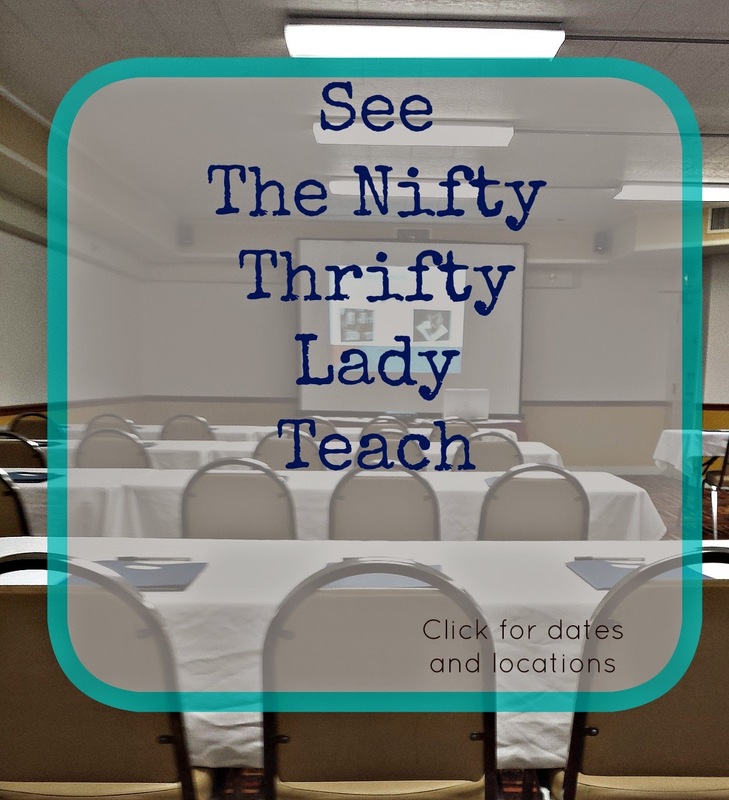 The Nifty Thrifty Lady: Coupon Class for Maryland, Pennsylvania, and West Virginia Coming Soon! 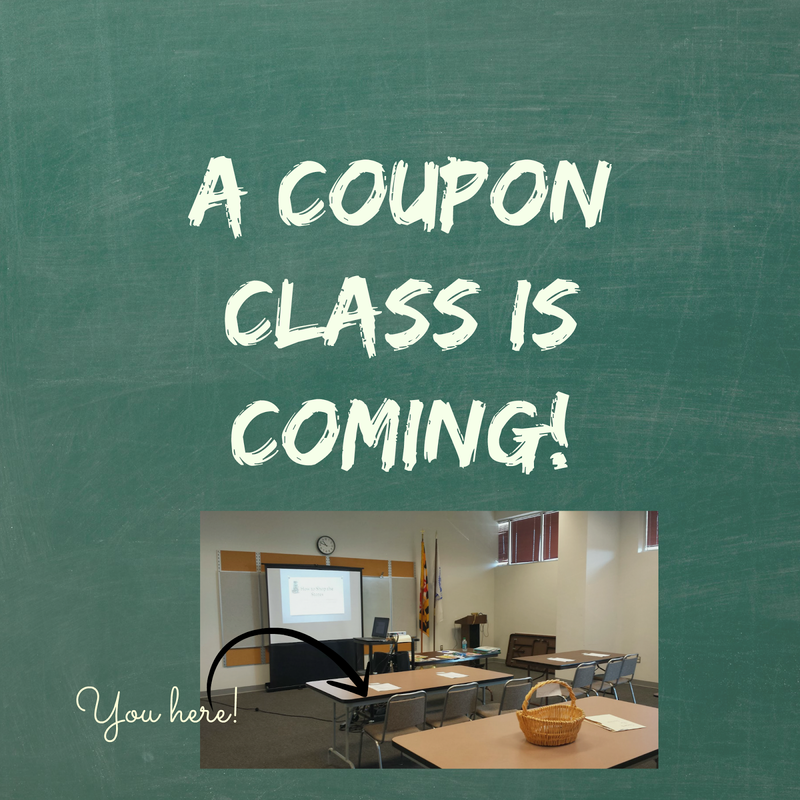 Coupon Class for Maryland, Pennsylvania, and West Virginia Coming Soon! 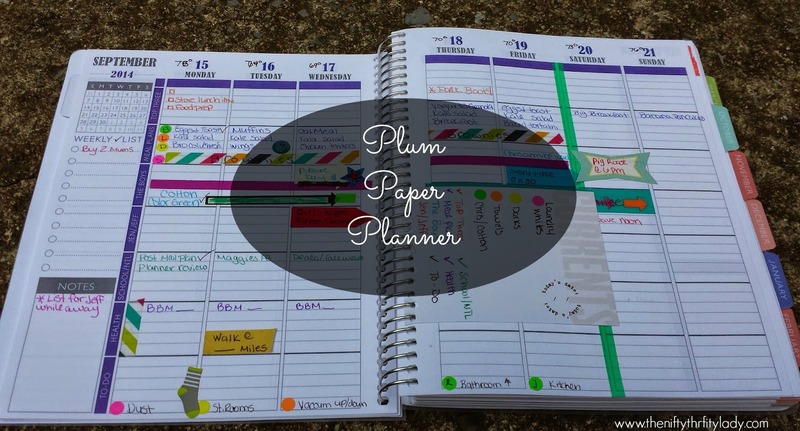 What's the best way to start out your September? 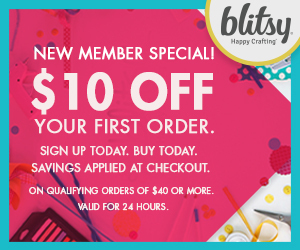 By planning to attend a coupon class of course! 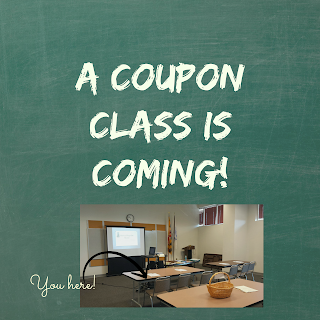 I have been working with a location for awhile trying to workout details so I can offer a new and improved coupon class with visual aids to keep us all up-to- date on technology and trends in couponing. 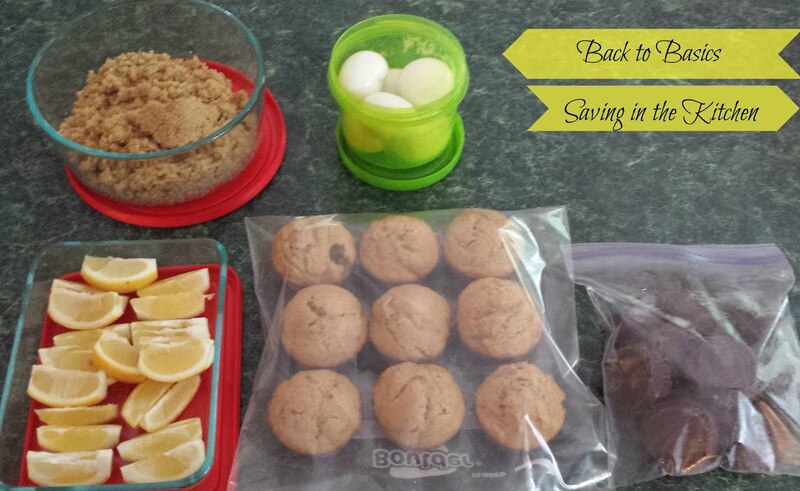 All has finally come into place and I want to gauge some time slots for the end of September to hold the class. The cost will be $10.00 per person and ADVANCE registration will be required due to the cost of the venue and take home materials for everyone. I am also working on a pretty fun discount/freebie for all the attendees! Please invite your friends and family! 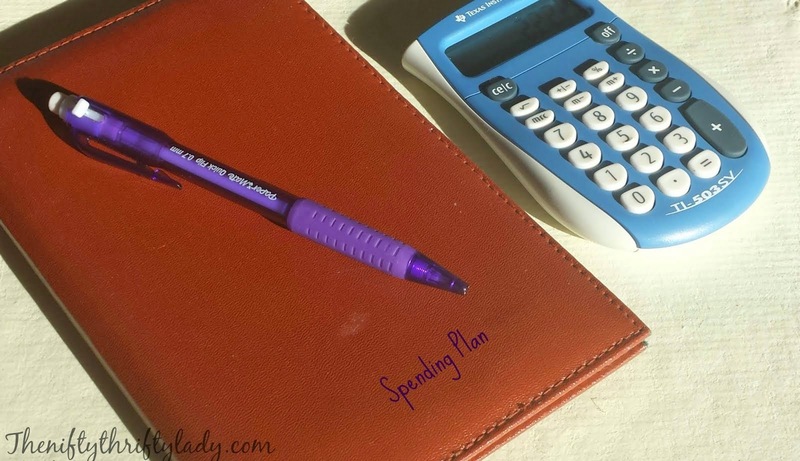 This knowledge of saving is very important for anyone no matter how small or larger the family! 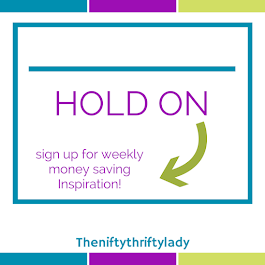 Jen Ward is the creator and author of personal finance blog The Nifty Thrifty Lady. 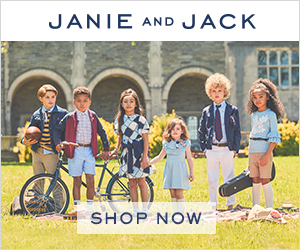 She is mom to 2 wild boys and wife to Jeff. 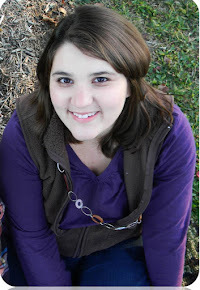 In 2012 Jen's family went from a dual income family to a single income family and added one more member when they welcomed their second son! Needless to say this left a large gap in the budget. 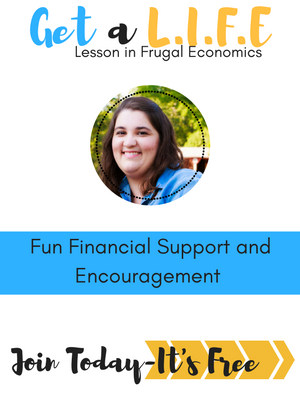 Jen started finding everyday simple solutions to saving money and found her mission to share how to live and fun, frugal and balanced life. 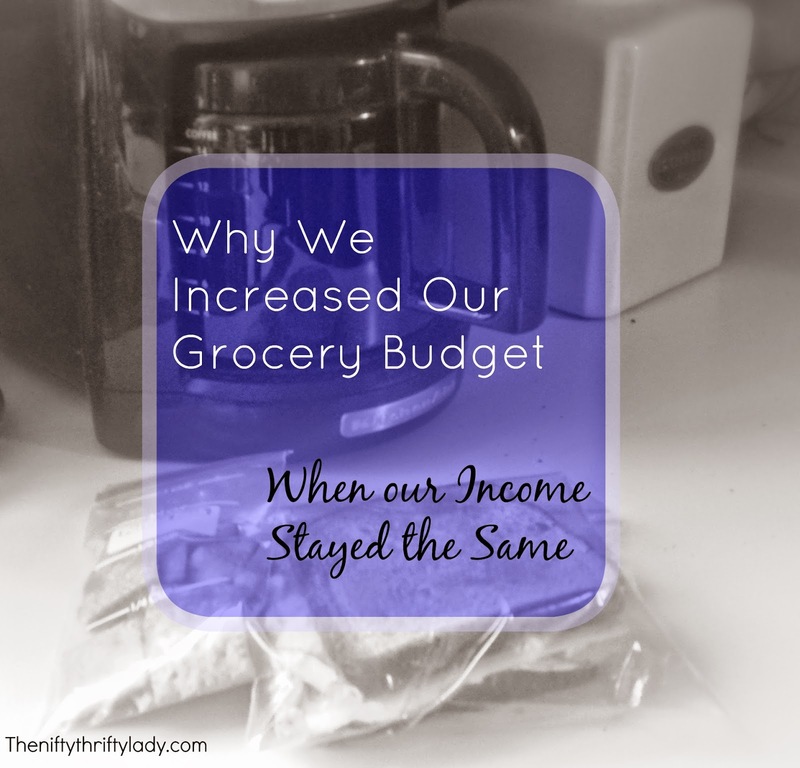 The family of 4 spends on average $240.00 a month on healthy groceries, personal care, and household items thanks to a mixture of coupons, meal planning, and smart spending! 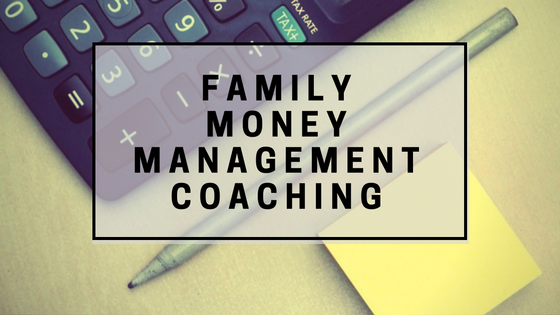 Jen is currently a full-time mom, accounting student, volunteer, Speaker and creating Money Management Services by Jen Ward.